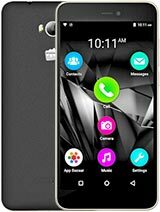 abhishek, 21 Jul 2012hey m planning 2 buy dis.......plz plz plz tel me d problems occuring wid it all cmentr wil be... moredont go for mmx.its very bad phone.hanging problm.n it has no 3x4 keyped.n battery backup is too bad.i suggest u to expend more money n go for HTC wildfire. 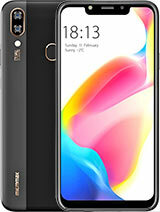 i m having this mobile... nice mobile with having all features but poor battery life..
friends how is the audio quality and earphones quality, can we compare to that of samsung. how is the durability of touchscreen and battery. This phone does not support flash. 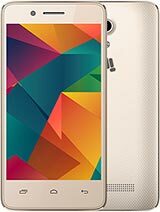 Flash websites are not working in this phone. Anyone know how to overcome this? Specifications of this phone show it does have oly Ambient light sensor and G-sensor.. Then wat about Proximity sensor and accelerometer ? Is there any alternative options available for those sensors ? ss, 31 Aug 2012Is this mobile availabe in Kolkata? Plz name the store.it is avlaible is micromax world. in hiland park.near peerless hospital.. I used this mobile. it is aswen. its touch screen responce very gud also sound qulity. it has no equilizer but u can install frm market...camera is gud in the light. it has 1 bad thing if u can install application sum times. when u switch off nd the mobile sum application icon is gone from the dextop..becoz of the launche or the micromax... so I install holo launcher which use in icecream sandwich...I cant face this problem again...it is the best mobile then other android of same range...or its very gud then A 52 aur A73 or A45 or other.. its has 800mhz cortex processsr....whic givs the power of 1ghz of other android..its runs games apps smoothly or no hanging problem...u can install android assistant and remove caches and give boost to run ur mobile smoothly...thanx gud day. buy this if u buy same range android. What is the intenal memory of the ma56>? without secondary camera skype is possible to work video calling. 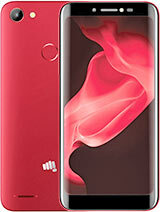 My Micromax A56 is oftern switching off (or hanging). Every time, I have to remove the battery and restart the phone.I have been informed by the Service Centre that reset the Factory data. Norton Utilities gives the message: Internal Storage used is below 12%. seriously wonderful mobile., have been using more than month. Browsing is AMAZING..screen quality .,zoom., net speed. BATTERY back up superior 30 hours for normal use...2g, single SIM., net on., 0 brightness ..still you can clearly see even in sunlight ...more update coming soon. 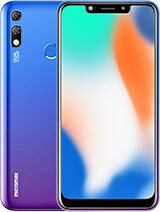 can anyone send me some images taken with this mobile.